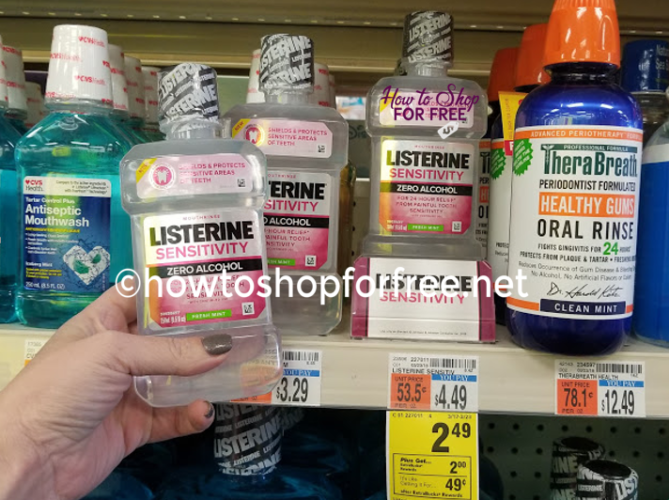 Listerine MONEY MAKER at CVS! This week select sizes of Listerine are on sale for $2.49 at CVS. You will get $2 ECB’s when you buy 1 (limit 2). Buy Listerine Sensitivity, 250 ml, use a coupon and get PAID $.51 to take this. You can do this 2X per card! Best Deals of the Week Starting Sunday, 4/21, at CVS! Garnier Whole Blends ONLY $.50 at CVS! ~ Early Activation ONLY!